Snapchat has always been good about keeping their app updated with the most recent technology and features. Their latest update, featuring groups and the custom scissor tool, is just yet another way they have made their app easier and more fun! Tap on “Create Group” in the right-hand corner. It will then take you to the following page, where you will select which friends you want in your group. 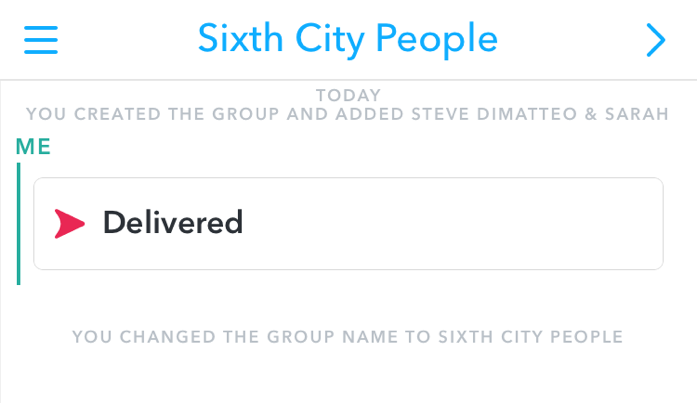 Once you have selected your friends, tap on “Create.” Your snap will send to the friends you have selected. Next, you’ll want to change the group name to whatever you like. Tap on “Name Group” at the top to edit. 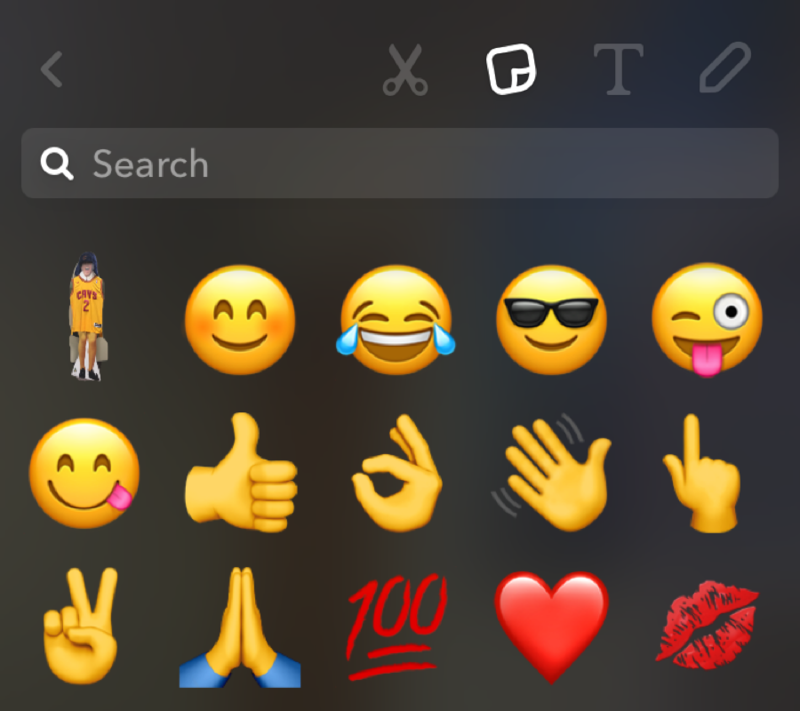 Snapchat uses the twinkling star emoji (much like they use emojis to demonstrate different meanings) to represent it as being a group. 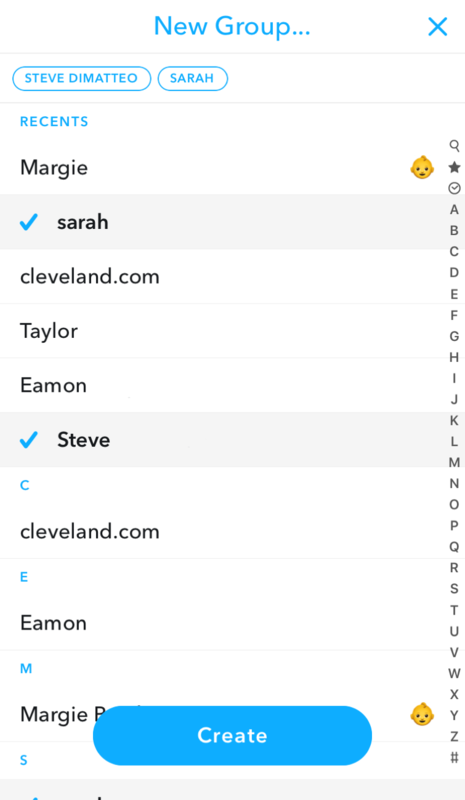 With groups covered, let’s move onto another great component of Snapchap – the scissor tool. Take a picture of whatever you want to turn into a sticker, then tap on the scissor icon at the top of the screen. Then, carefully use your finger to trace an outline of your chosen sticker image. This outline will be saved in your library of stickers, which can be found in the file icon to the right of the scissor icon. Now you’ll be able to use your new sticker the next time you send a snap! There you have it! 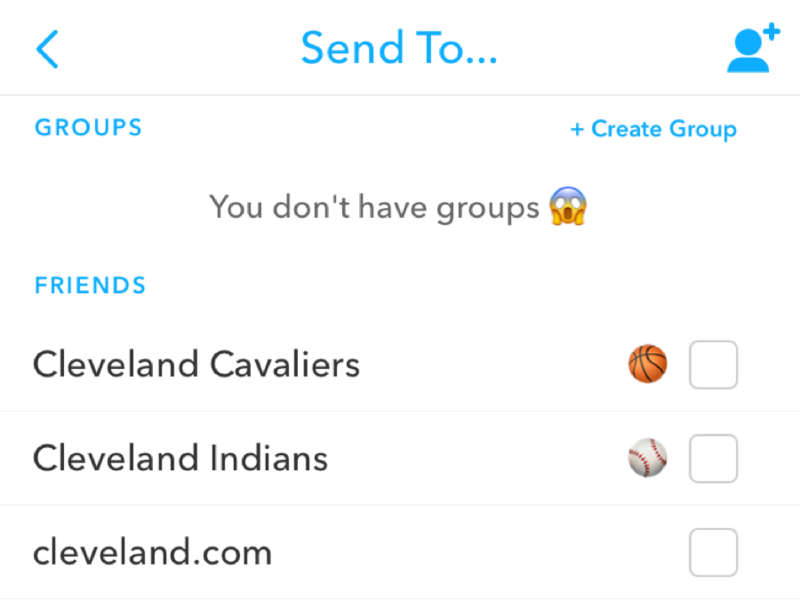 Now you know how to utilize the new Snapchat groups and custom sticker feature. Looking For More Articles About Social Media? At Sixth City Marketing, we’re dedicated to staying in the know about developing trends in social media, SEO and web development, and are always eager to share our finds. 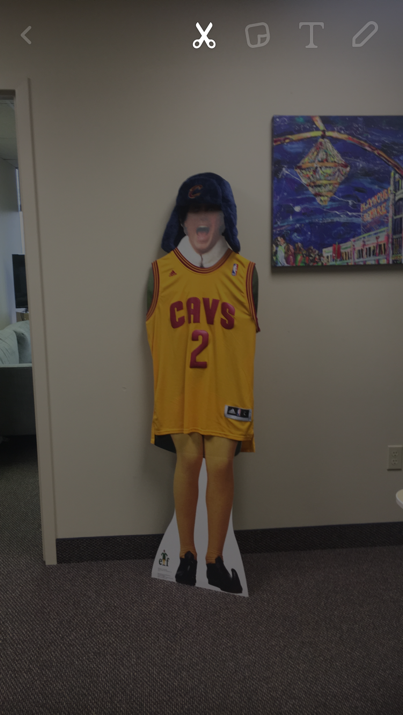 Check out our other blog posts about social media and more. And be sure to contact us today if you have any questions!